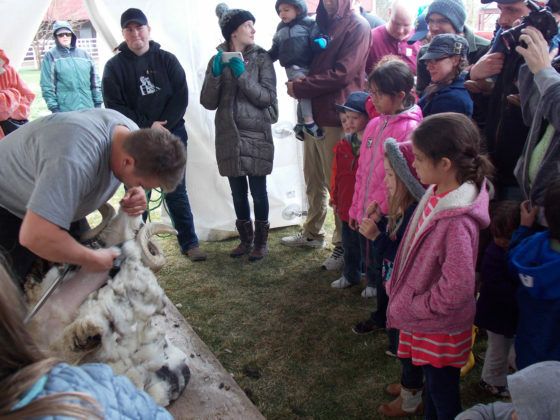 This past Saturday, the cold rainy weather didn’t deter many families who enjoyed animals and displays at this year’s Lamb and Wool Festival at Thanksgiving Point. 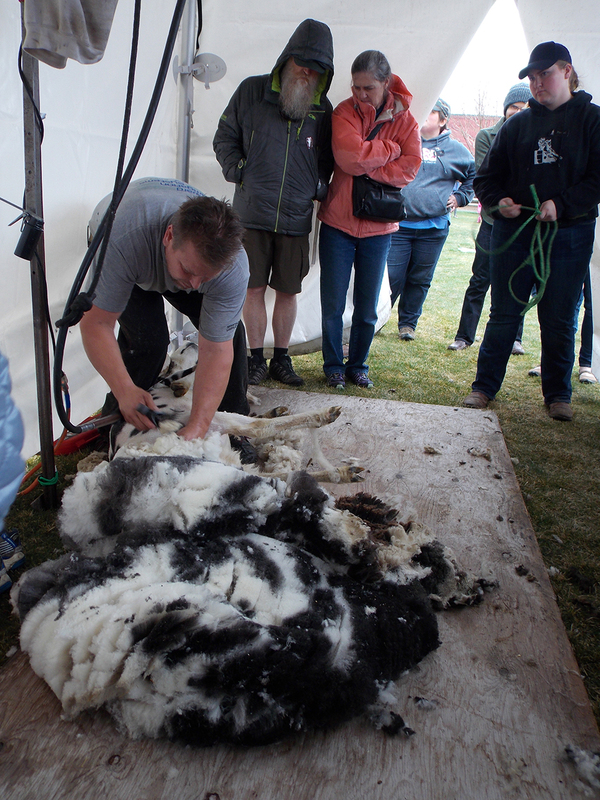 There was plenty to learn, from sheep shearing demonstrations to displays highlighting the many processes involved in wool processing, carding, yarn making and fibers arts. The pouring rain couldn’t keep a large crowd from gathering to get a good look at the sheep shearing demonstration that was held outside. Different sheep breeds and colors were shorn throughout the afternoon, and kept the audience enthralled at the deft skill and handling of the sheerer. 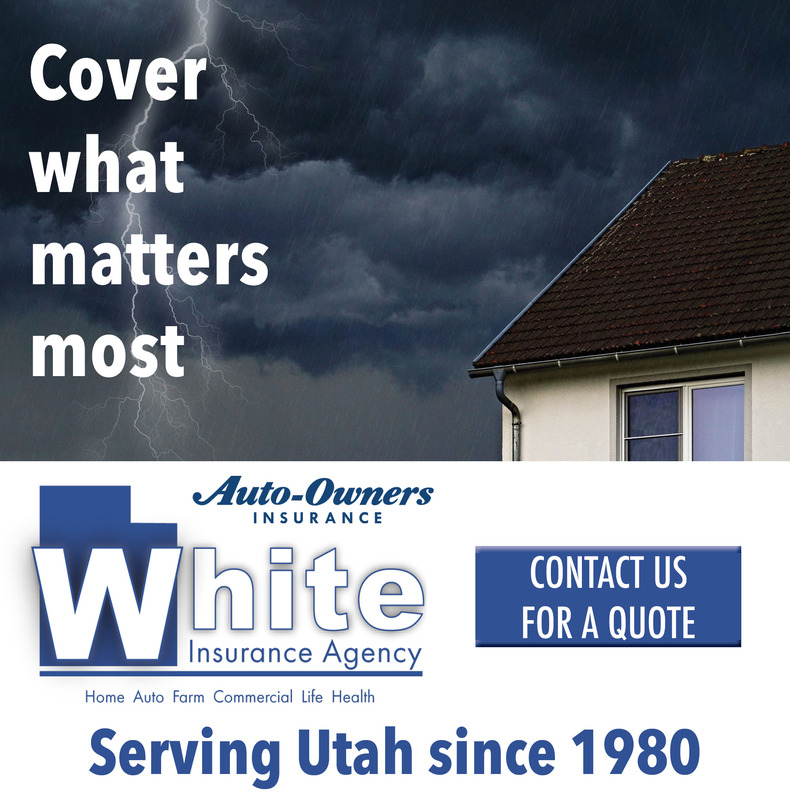 Young and old gasped and applauded as the sheep were brought out with fluffy coats and left with a fresh haircut. The sheepdogs didn’t make an appearance however, with the wet and muddy pastures being enough to keep them inside. 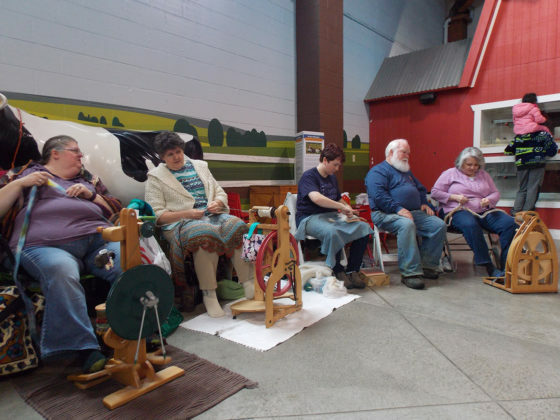 Wool enthusiasts gathered inside to show their goods and educate about wool use and fiber arts. Members of the Wasatch Woolpack Handspinners brought their spinning wheels and hand knitted clothing to show the processes of wool, from being brushed right after the initial washing to hand dyed wool being made into yarn. 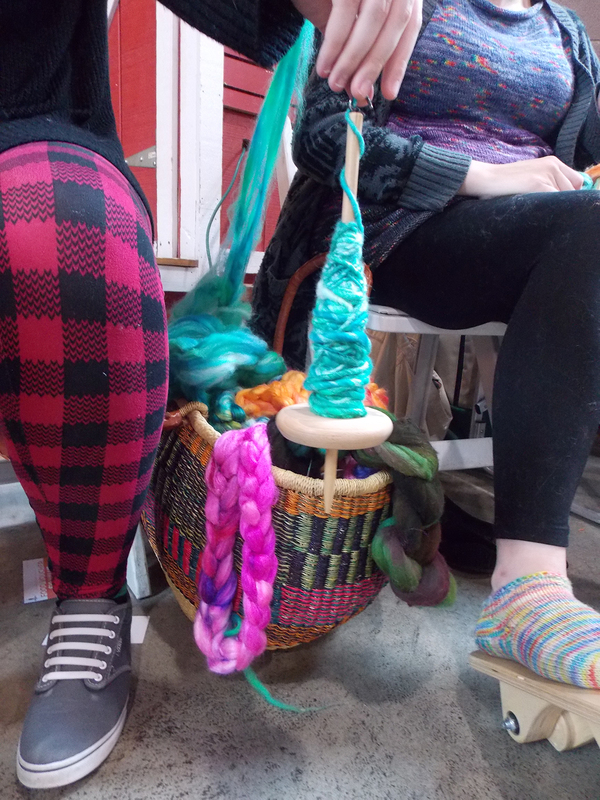 The handspinners worked with hand dyed wool of every color, from vibrant blues and greens to purples and browns.